The producer announced his new album yesterday and within a few hours he dropped the first single off the upcoming project “Top Off.” Khaled’s announced his 11th studio album will be titled Father of Asahd, as he continues to draw inspiration from his son Asahd Khaled. The toddler is even featured on the cover art for this single. 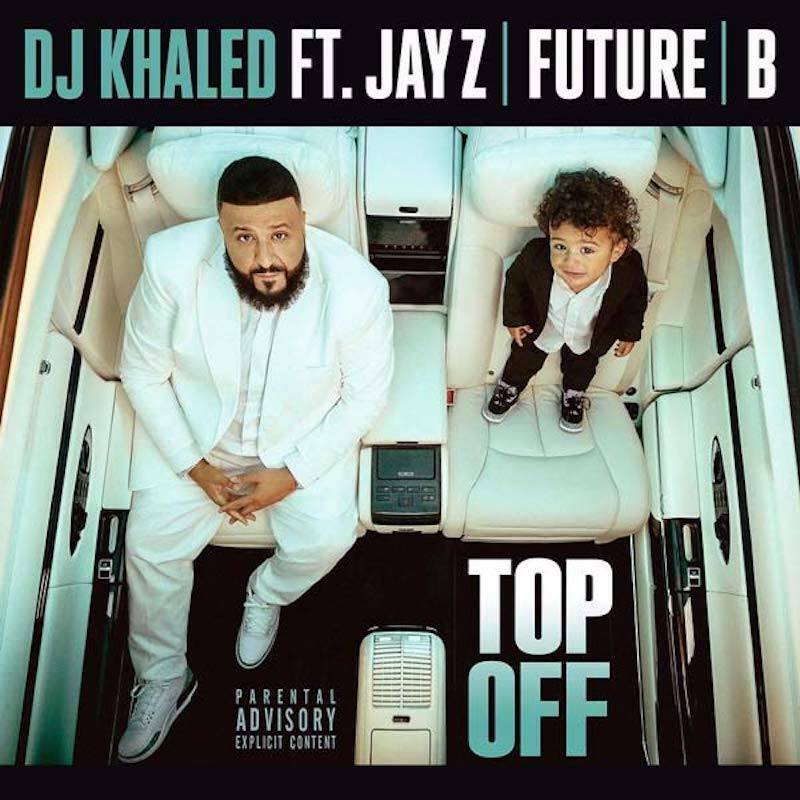 “Top Off” was produced by Joe Zarillo and DJ Khaled and features two killer verses from JAY-Z and Beyonce while Future takes care of the hook. “I do the whole dash with no seat belt / Screamin’, “Free my ni**a, Meek Mill” Ni**as can’t wheelie in this free world / Meanwhile Georgie Porgie sinnin’ and sendin’ me threats / Save your breath, you couldn’t beat a flight of steps / Try that sh*t with a grown man,” Hov raps while giving Meek a shout-out. JAY-Z has been very supportive of Meek Mill since his incarceration in November last year. He even penned an op-ed in the New York Times criticizing the system and the judge for her heavy-handed sentencing. Beyonce and also gave the Philly rapper a big shout-out in her verse. 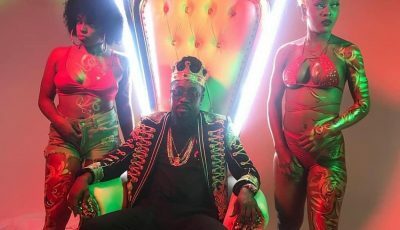 “My body, my ice, my cash, all real, I’m a triple threat / F**k it up and then leave, come back, f**k it up and leave again / Top off the coupe and it look like Freaknik / In the hood, hollerin’, Free Meek,” she sings.